Welcome to the West Little Rock Dog Park fundraising site! The goal of this effort is to initiate the construction of an enclosed, off-leashed dog park in West Little Rock. As the City of Little Rock expands even further west so does the need to have space for animals. A dog park is a designated area where residents and their well-behaved canine citizens can exercise, socialize, and have fun in an open, safe environment. We want to create a beautiful, well-maintained space for all dog lovers and friends who will be willing to uphold the park’s rules and restrictions. This park will be designed to satisfy the needs of dog-owners and non-dog owners alike. In many cities, dog parks are very common and the great success of dog parks all over the country demonstrate that when a group of concerned and responsible dog owners work together for a leash-free environment, not only can this concept work but it can thrive and enrich the community. Many households own one or more dogs yet many do not have enough yard space to tryly accommodate these animals. Most dogs need to run, stretch, and exercise freely in a manner that is above and beyond human limitations. Leashes greatly limit a dog’s pace. Also, dog socializing is very beneficial to all citizens since it makes dogs less skittish and can mitigate aggressive behavior when meeting other pets and people. We aim for this park to be developed partly as a community project and then maintained in partnership with the Little Rock Parks Department. WE CAN MAKE THIS A REALITY WITH YOUR DONATIONS! Please consider donating today. 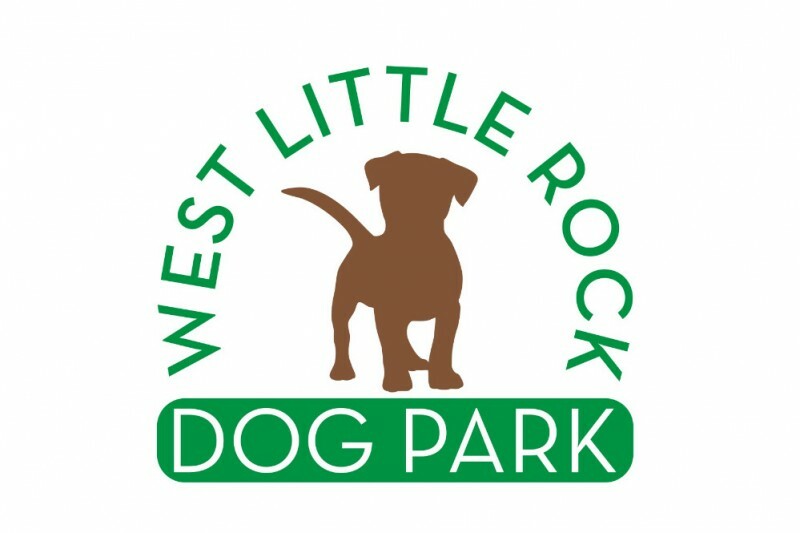 West Little Rock Dog Park is a 501(c)(3) Arkansas nonprofit corporation and a charitable organization fully funded by donations. All donations are tax-deductible.